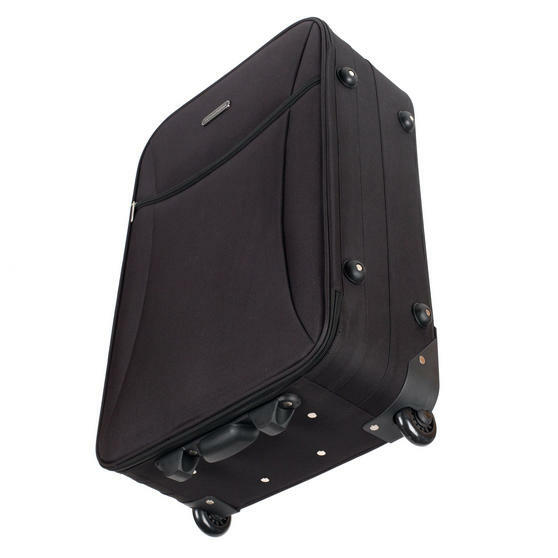 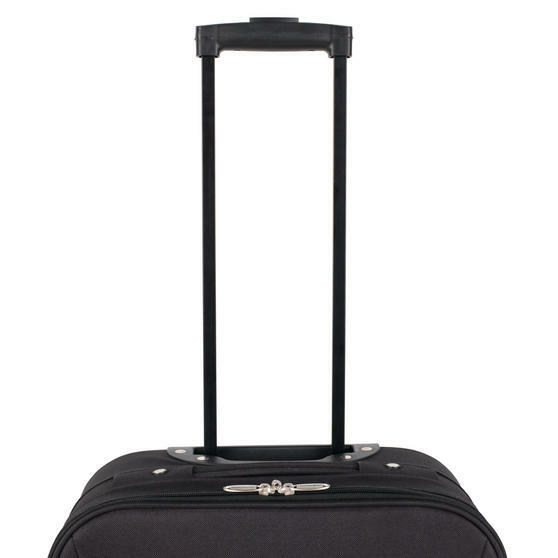 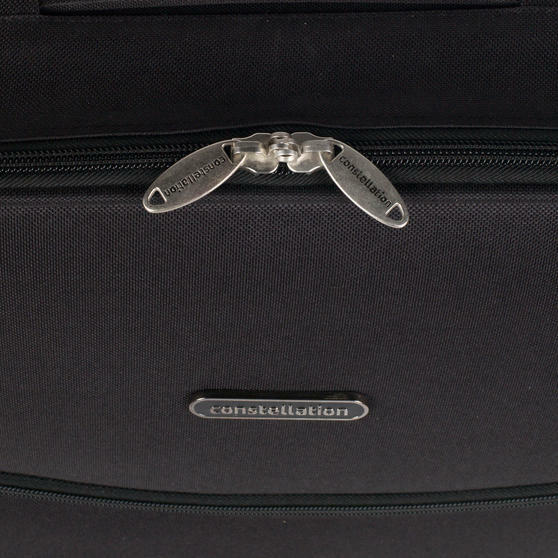 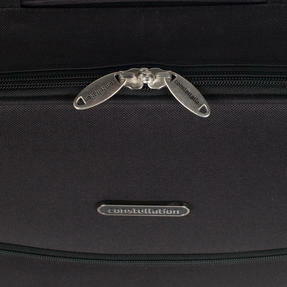 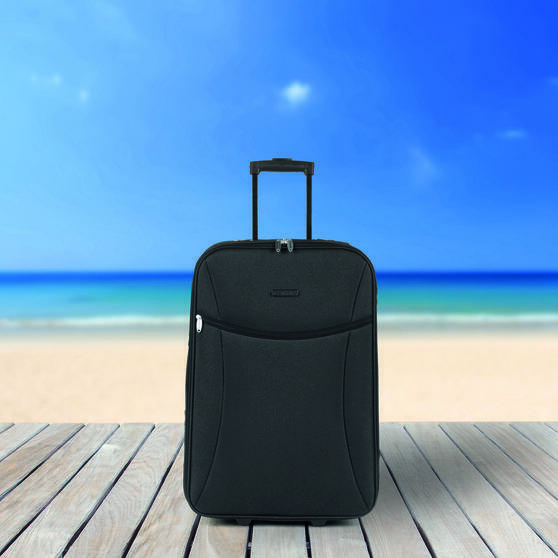 Constellation have been producing innovative luggage for over 50 years, getting you to your destination in style. 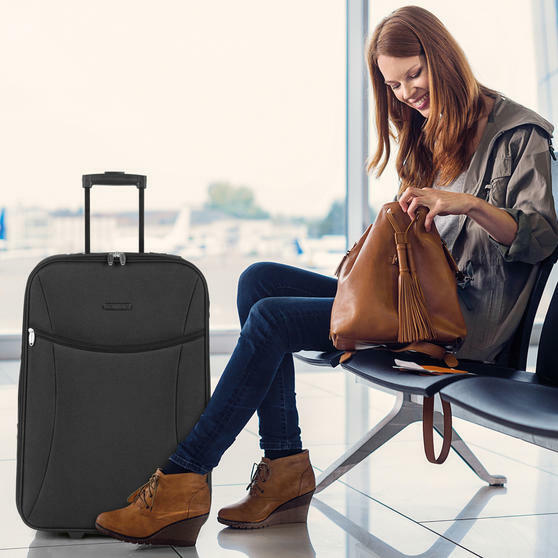 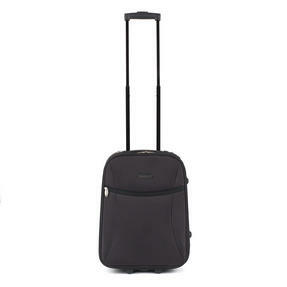 The sleek black design looks fantastic and measuring 18” the case is suitable to use as hand luggage with most airlines. 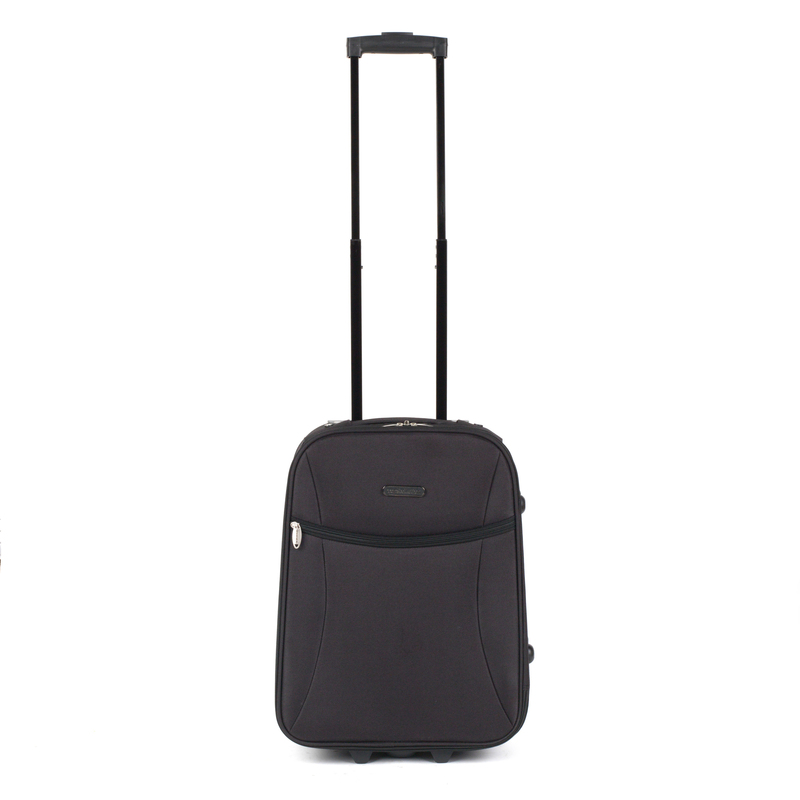 The suitcase has space for all the essentials for a city break or even a week-long holiday and with two wheels and retractable handle it is easy to manoeuvre. 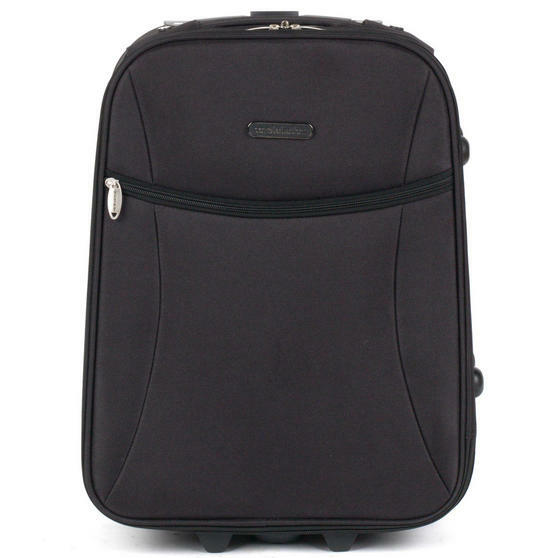 Durable as well as stylish, with this case you can relax and enjoy the journey.